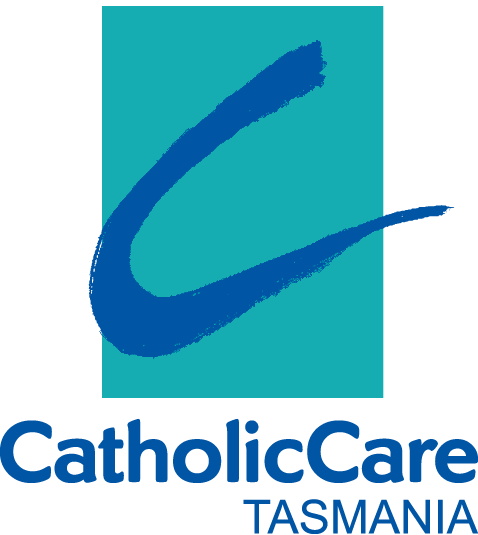 CatholicCare offers a comprehensive state-wide counselling service. Programs provide assistance to individuals, couples, families and children. 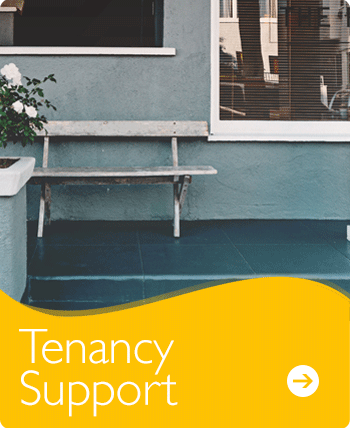 CatholicCare Tasmania delivers a range of education programs that provide parents with the skills and tools to help with the challenging job of being a great parent.